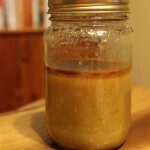 Over the past year I have really enjoyed making my own salad dressings, that way I’d know exactly what was in it. 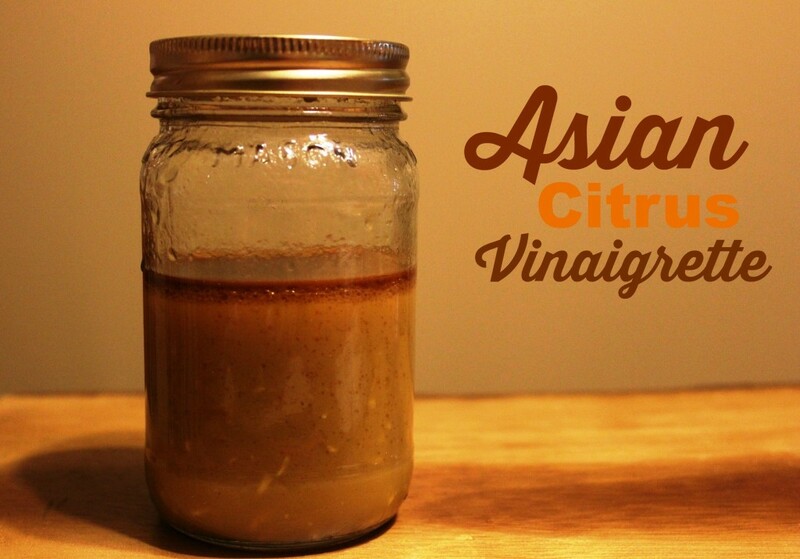 Today’s dressing is the Asian Citrus Vinaigrette. Mix everything, except the oil in a bowl. Slowly add in the oil while whisking. Store any leftovers in the refrigerator. (I love using Mason Jars for this). If you have never tried Spaghetti Squash, you don’t know what you’re missing. It’s so versatile and you can treat it just like you would any other pasta. 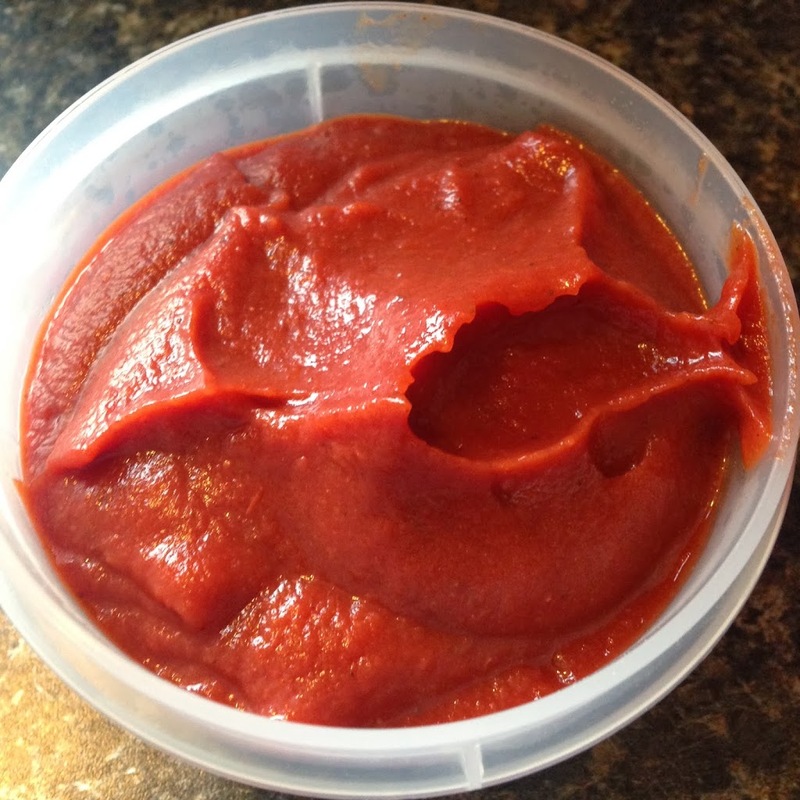 It’s a great low-carb, gluten-free alternative but even if you aren’t following a special diet, give it a try. You’ll be thanking me. If you need steps on how to bake one, stop by my blog post on that. Line a baking sheet with aluminum foil and place the spaghetti squash on it bake in the oven for 45 minutes. Remove from the oven and let it rest for 15 minutes, to cool. When it's cool enough to handle, cut the squash in half and remove the seeds from the inside and discard. Take a fork and scrape the "strands" from the inside of the squash. Place in a bowl. Add the kale on top of the squash so the steam can slightly wilt the kale. 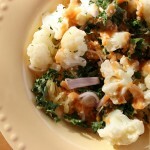 Toss the squash and kale together and divide evenly into four serving bowls. Top each bowl with 1/2 of the cauliflower, sesame seeds, basil and shallots. Drizzle with the Lime Nut Sauce and serve. 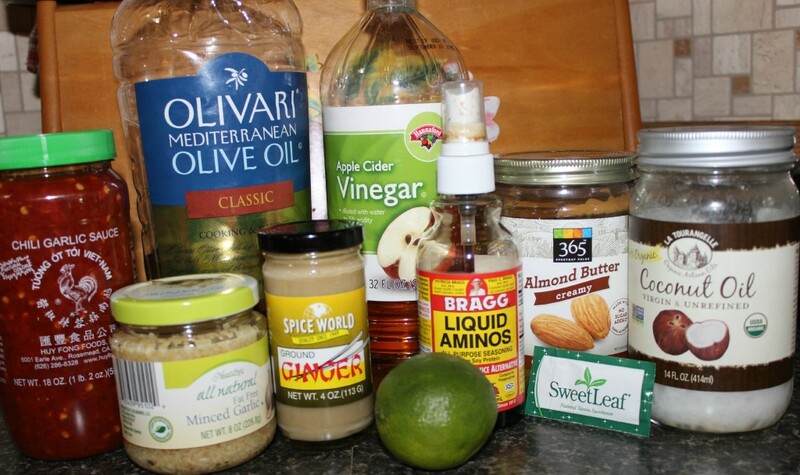 Mix all of the ingredients in a blender and blend. 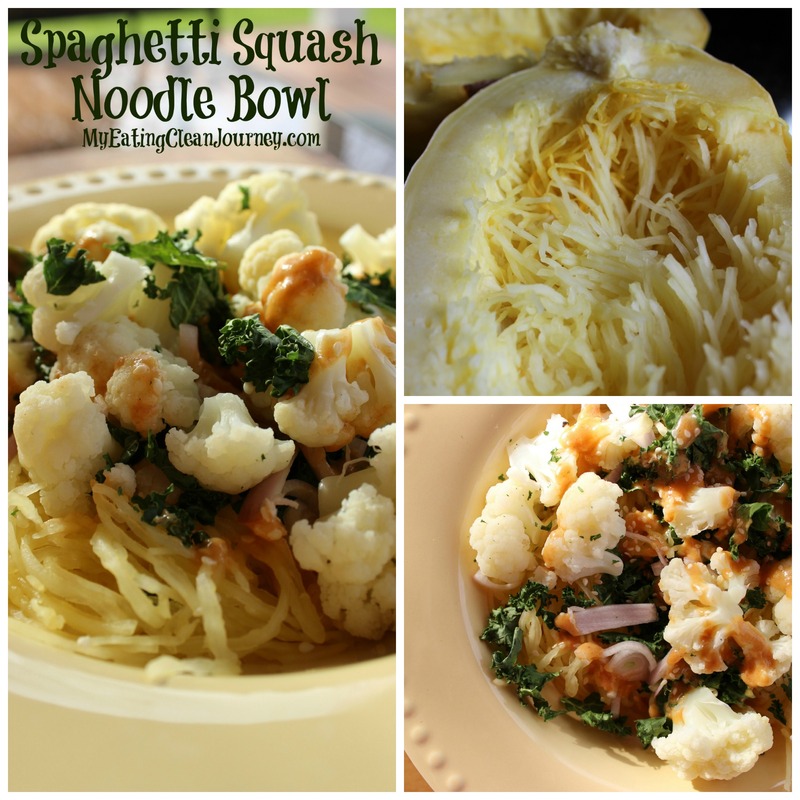 Serve on top of the Spaghetti Squash Noodle Bowl or as a salad dressing. I finally did it. I made the move from blogger.com to my own hosted blog. Sorry that my blog was unavailable for the last few days. We’re back up and running now! Thanks Jenne for the great job on the redesign. Today’s recipe was posted on Instagram last night when I made it and I received a few comments for the recipe. 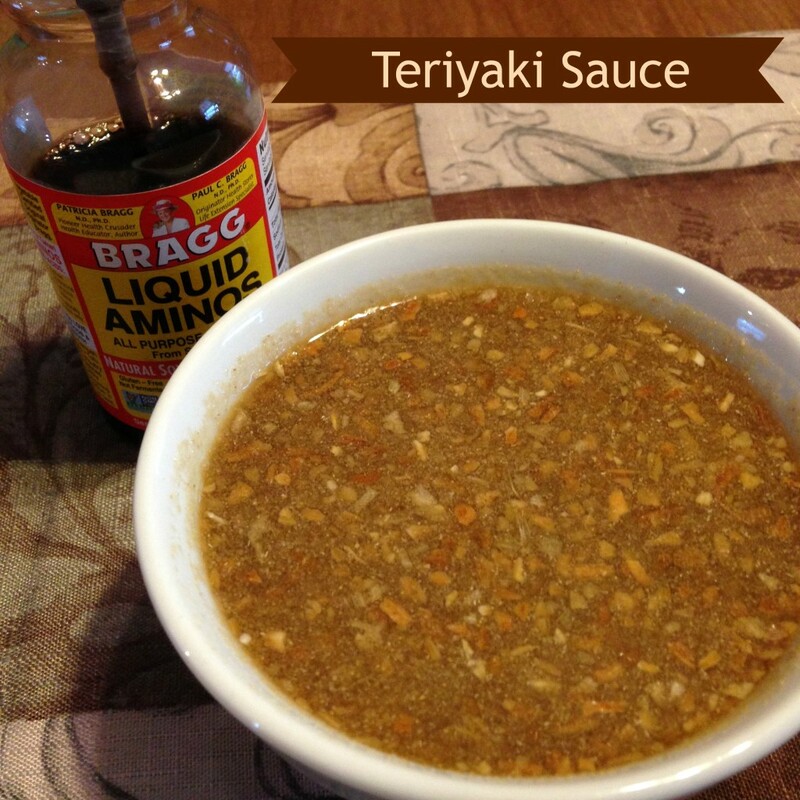 First, there is quite a bit of Bragg’s Liquid Aminos in this recipe and that has a high sodium content. If you’re sensitive to Bragg’s, be cautious. The recipe cooked four portions of phase 2 chicken and I had leftovers. This is a phase 2 recipe but if you omitted the orange juice, it would be phase 3 friendly also. Combine all ingredients in a small saucepan and bring to a boil. Reduce heat and simmer for 20 minutes or until liquid is reduced. The longer you simmer the richer the flavors. As the liquid reduces, deglaze the pan with a little water or broth to intensify the flavors. 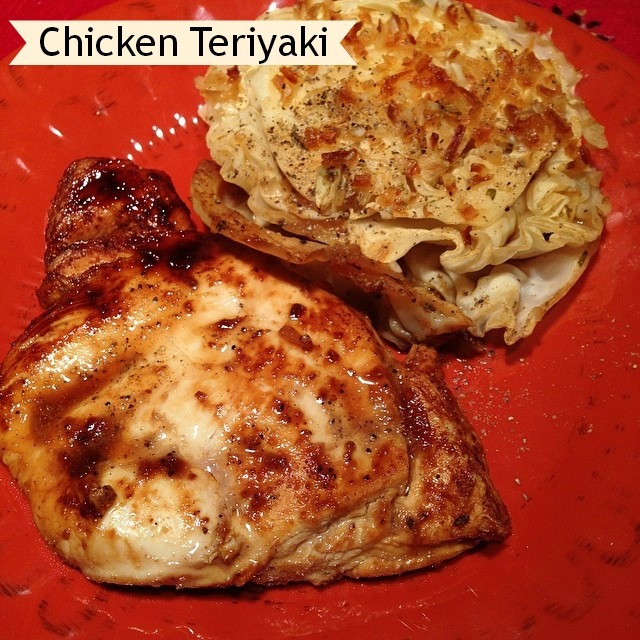 Enjoy as a glaze or sauce with chicken or beef.I used my Teriyaki Sauce to cook my chicken in. I didn’t have any time to marinate it so I cooked it in the sauce and kept adding it as it cooked down. I highly suggest cooking the chicken until the pan dries out and then use the sauce to scrape the bits off the bottom of the pan to make the sauce even richer. I had additional sauce leftover and it’s in the refrigerator for another meal. My husband marinated the cabbage and I’m not exactly sure what he used. He said something about beef broth, garlic powder, onion powder, salt, pepper and dried onions on top. Our grill outside is snowed in so we couldn’t use it last night but I’m sure these cabbage wedges would be wonderful on the grill. 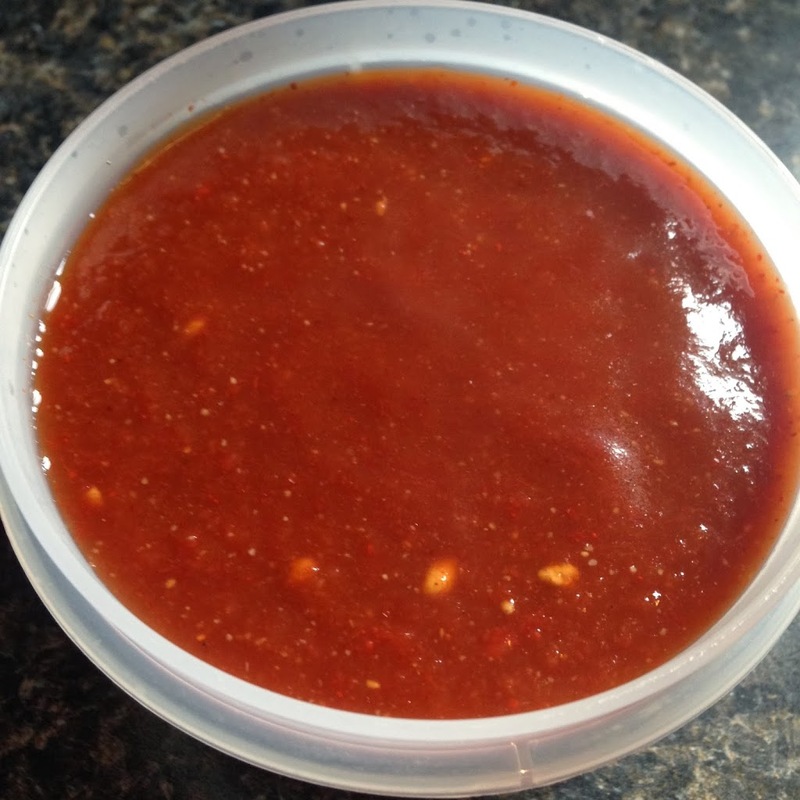 Yesterday I made my first round of homemade BBQ sauce and ketchup – following the Omni Drops program protocol. I topped my Sliders with the BBQ – yum. Simmer all ingredients at a medium low heat for 15-30 minutes. In a medium bowl combine all of the ingredients with a wire whisk. the flavors. Use wherever ketchup is desired. This Week’s Menu, Last Week’s Food & Pokemon Go!